Try as they might, telecoms have never quite been able to escape the “dumb pipe” moniker. All through the evolutions of 3G and 4G advances the telecoms tried to add upper-stack value to their offerings, but were out-played by more nimble and customer-focused over-the-top application vendors. 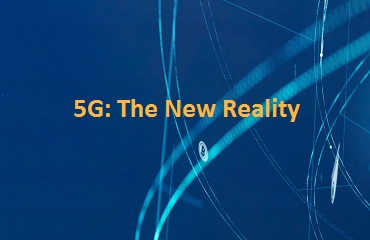 The advent of 5G now gives them a better chance than ever before to leverage their infrastructure knowledge and inherent intelligence as a means of taking advantage of the widening opportunities that will come with 5G’s muscular new performance. Consider, for example, what some are calling the cloudification of the network. This is an ability for telecoms to put managed services into different types of clouds – public, private and hybrid – and to allow customers and partners to enjoy new-found elasticity in how, and how much, they use the services. As for end-user applications, there are plenty. One that’s growing fast is wireless LAN services to enterprises, administrative campuses and others. Matthias Machowinski, a directing analyst at Infonetics Research, notes that with a cloud-based controller, the ability to scale without additional hardware is a big draw for organizations that are unsure of their needs. Making this possible is the telecom that can offer fine-tuned services with as-needed performance qualities. To do this, telecoms are ramping up virtualization techniques such as Software Defined Networking. Network Function Virtualization, and Network Slicing. These techniques have been in use for some time, and they synchronize nicely with today’s maturing cloud technologies, giving telecoms the ability to fine-tune and target specific customer applications by quickly adjusting network resources as workloads ramp up or down. Software Defined Networking – SDN is designed to virtualize network components by separating the network’s control and forwarding planes. This helps to optimize use of network components and creates a centralized view of the distributed network, something that will become vital as new 5G components are put in place. Network Function Virtualization – NFV works by decoupling functions, such as DNS, NAT, firewalling and caching, from hardware and runs them in software. This helps the telecom respond more quickly to new provisioning needs of fast-moving application providers. Network Slicing – This extends the features of SDN and NFV to allow the creation of complete, end-to-end virtual networks that can run on top of a shared physical network infrastructure. 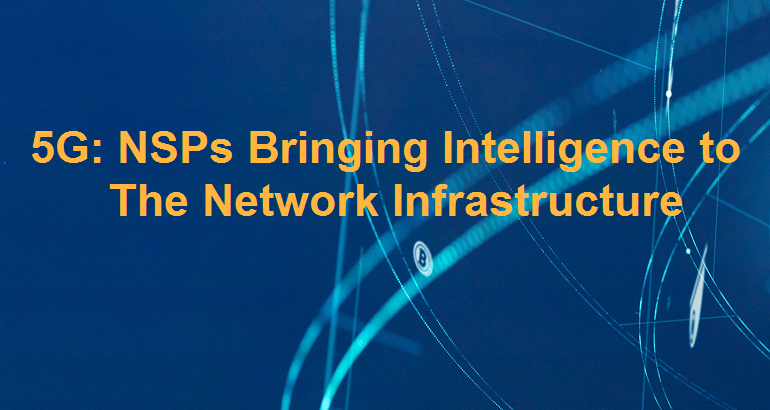 Network slicing supports tightly wrapped virtual links between application and infrastructure, so end-to-end security, QoS and other functions are not threatened by adjacent noise. 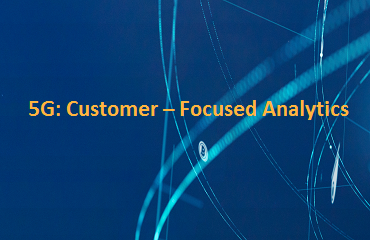 Key to making the most of the telecom’s new technical capabilities will be the increased use of real-time analytics. According to the 5G Innovations study analytics will be critical in maintaining reliability and resilience in the more complex virtualized architectures. “The reliability of end-to-end services is hard to assess in an NFV environment in which network functions are dynamically deployed and share the same hardware infrastructure,” says the report. 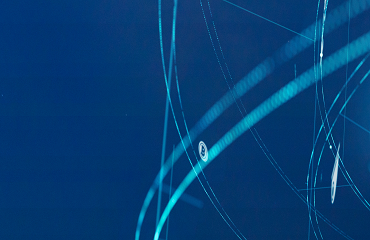 The study points up the value of anomaly detection – analyzing patterns of behavior that don’t conform to expectations – and fault detection, isolation and resolution as critical functions. Anomaly and fault detection will be essential because 5G tenants will demand tight service level agreements from their telecom partners. As a result, telecoms will rely more than ever on effective analytics that can take in and process large volumes of data coming from across the network – data from IoT sensors, from operations log files and from process interactions – and then combine that data with contextual databases to discover and even anticipate potential outages and incompatibilities. 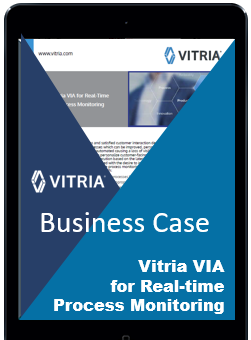 Real-time analytics will play other roles, too, by helping to discern customer behaviors, then feeding that information back to the network.